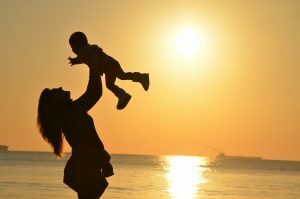 Growing As Parents (G.A.P.) is a free parenting and life skills program that is offered in 12-week sessions, three times a year in various locations. It is open to mothers, fathers, and caregivers in Peel Region with children up to 6 years old. For two hours once a week, a trained facilitator leads sessions on a variety of topics. Programs are held at locations in Mississauga and Brampton.